We are OPEN TO THE PUBLIC Monday thru Saturday. Located off 66TH ST N., just NORTH of 38TH AVE N in St. Pete, Sunscape Nursery has all species of palm trees, shade trees, hedges, bushes, tropical annuals & perennials. 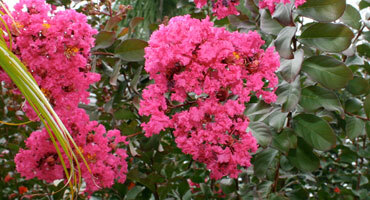 After you have purchased your plants or tree(s) Sunscape can deliver and install everything that we sell at the nursery. Please ask us about our delivery and installation service. Check out our MONTHLY SPECIALS, NEW ARRIVALS & CLOSEOUTS. 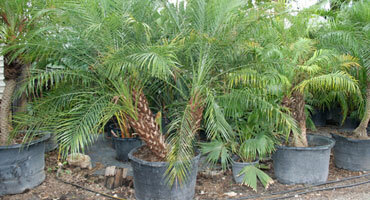 Get the best deals on the best plants, palm trees, shade trees and more in St Pete. Great customer support! We'll help you make it grow. We only carry the very best plant stock. 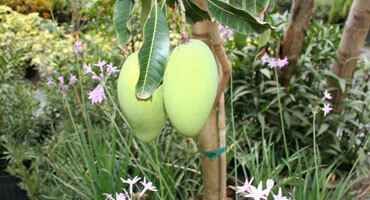 We can deliver and install trees, shrubs and tropical plants. Own a landscaping company? Call us for a free quote on high volume plants and trees.